If photos speak a thousand words, than we don’t have to say much. 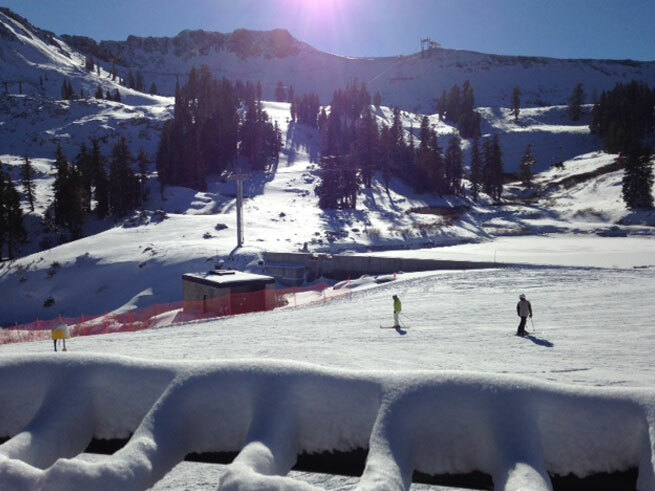 Except there’s two feet of new snow at Squaw Valley! What are you waiting for? Book our 2-night/3rd-night free special. 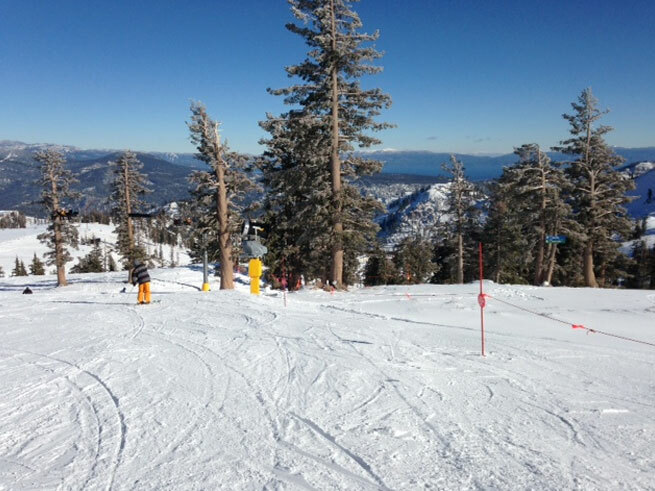 Purchase your Tahoe Super Pass before prices go up. 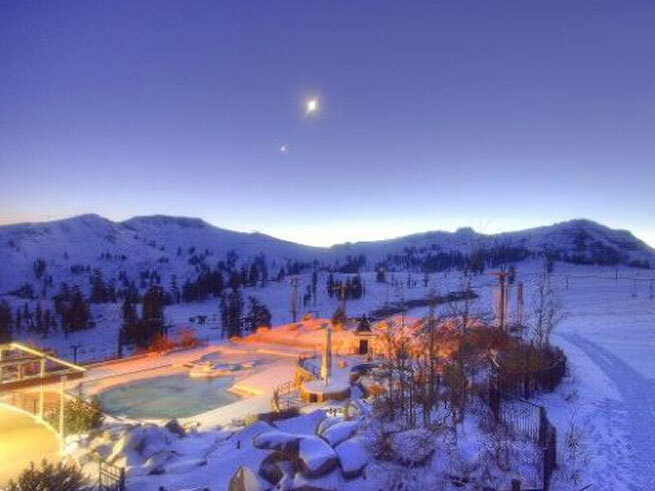 Mother Nature kicked off December right with fresh snow at Squaw Valley on December 3, 2013 — though not a large storm it was just another reminder that winter is here! 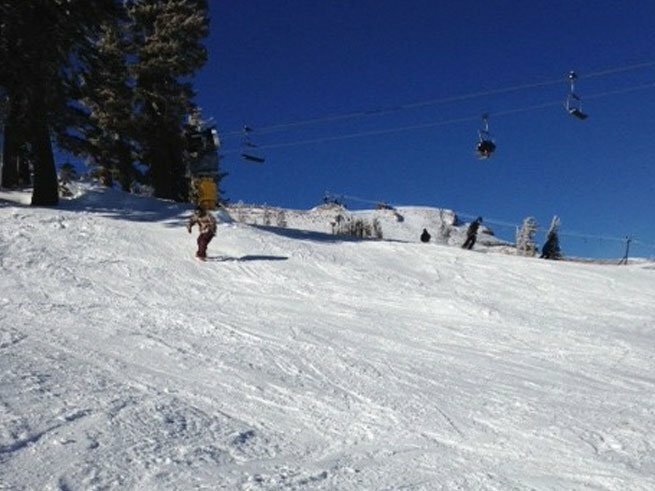 Time to do your snow dances for an epic year like the winter of 2010/11! 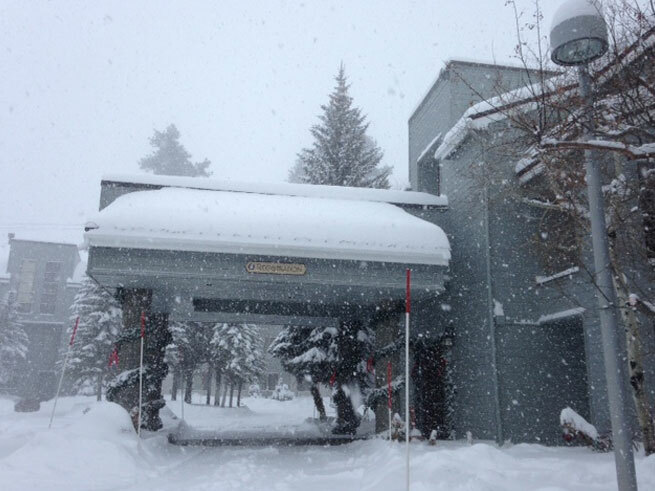 Check out our photos from the storm here! With really cold temperatures (we’re talking in the negatives!) 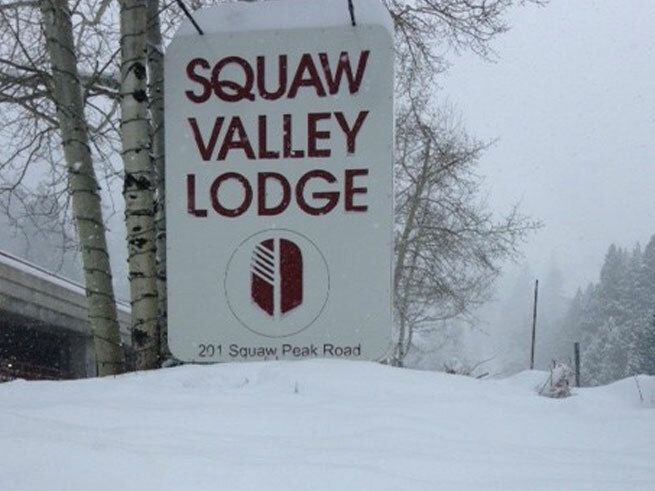 Squaw did a great job of blowing about 18-24 inches of snow for its base. Talk about cold winter riding out there this week. 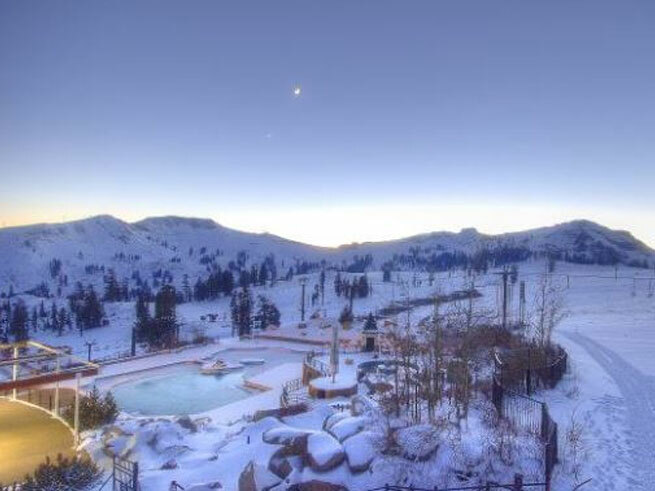 Squaw Valley’s High Camp webcam is also a highlight, where you can watch the daylight take shape at 8,200 feet and get powder stoke from your desk chair. 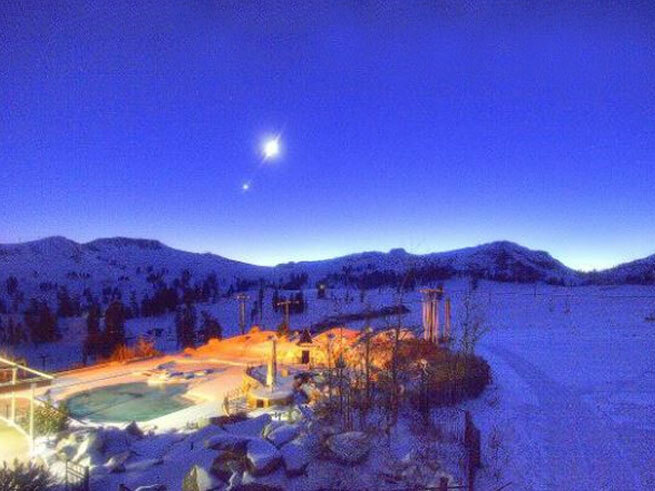 Our favorite is watching the sunset over Squaw: here are a couple snippets from tonight’s winter sunset before the storm! 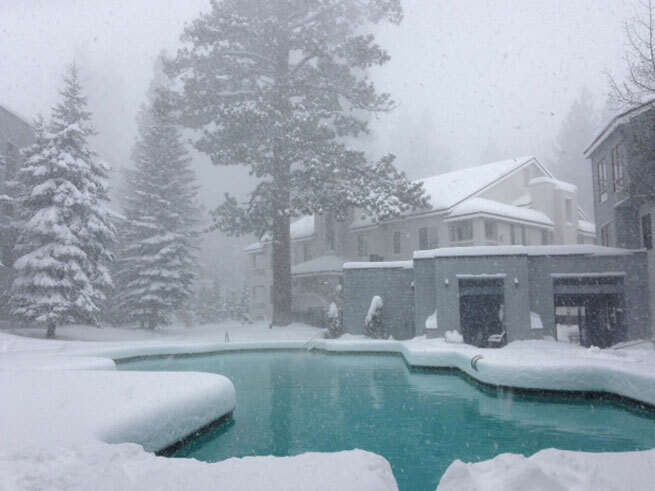 As of tonight (December 7) a winter storm warning is in effect until tomorrow morning at 10am PST. 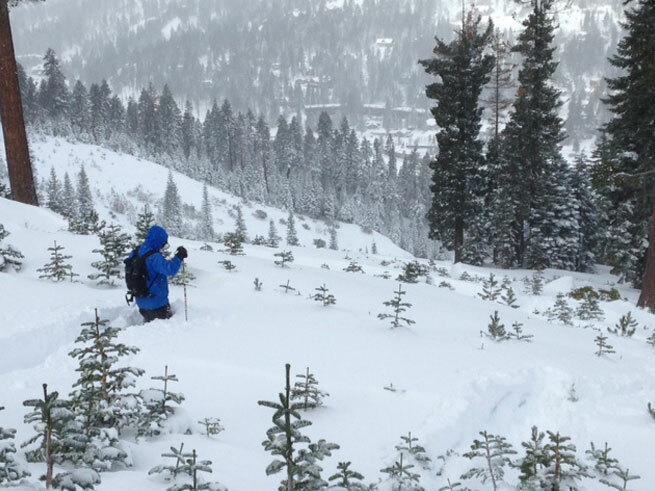 The area should receive 1-2 feet of new snowfall. Did someone say powder day? Get ready for more photos coming your way! 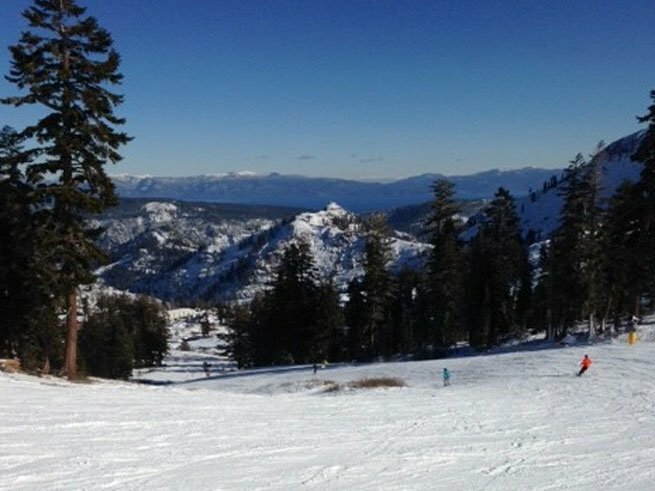 If you haven’t purchased your Tahoe Super Pass yet, you have until December 15 to save before prices go up on December 16!